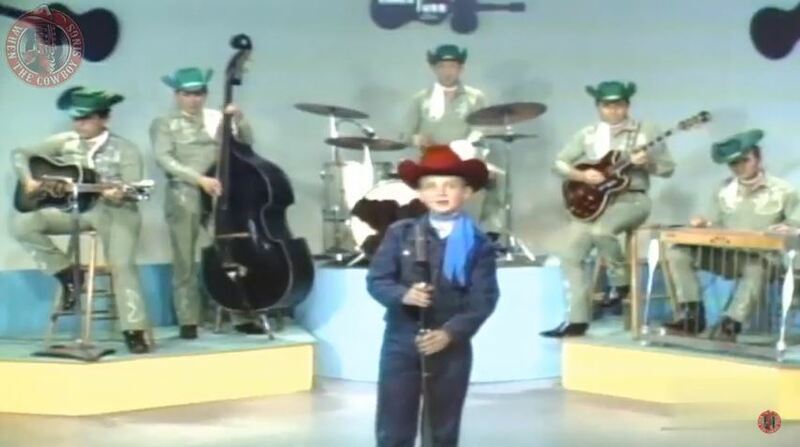 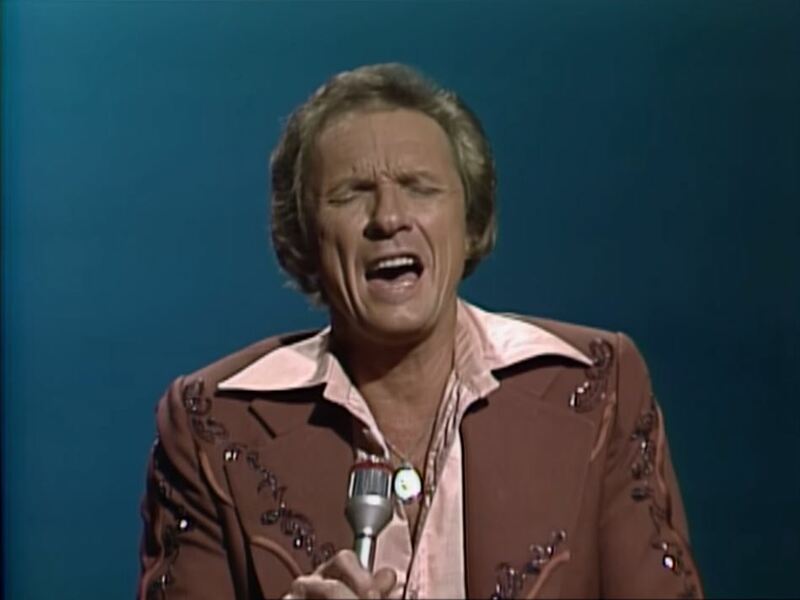 Artículos con la etiqueta "mel tillis"
Mel Tillis performs "I Believe In You",live on Marty Robbins' Spotlight. 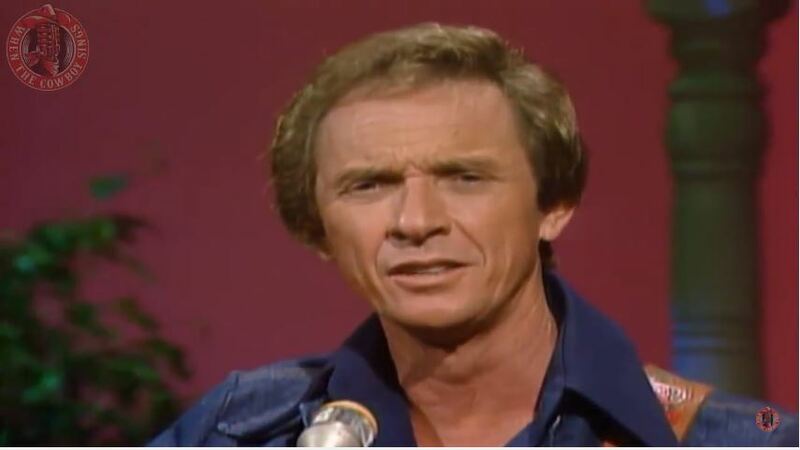 "I Believe in You" is a song written by Gene Dunlap and Buddy Cannon, and recorded by American country music artist Mel Tillis. 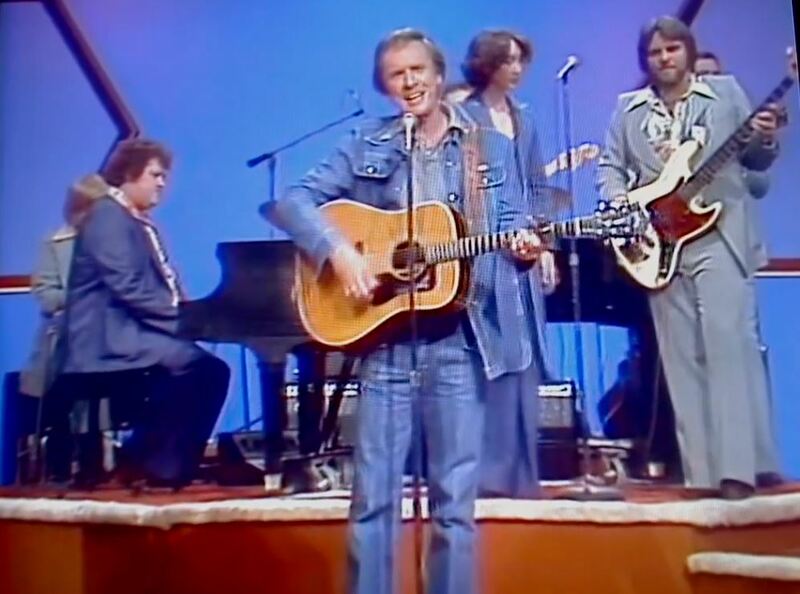 It was released in April 1978 as the first single and title track from the album I Believe in You. 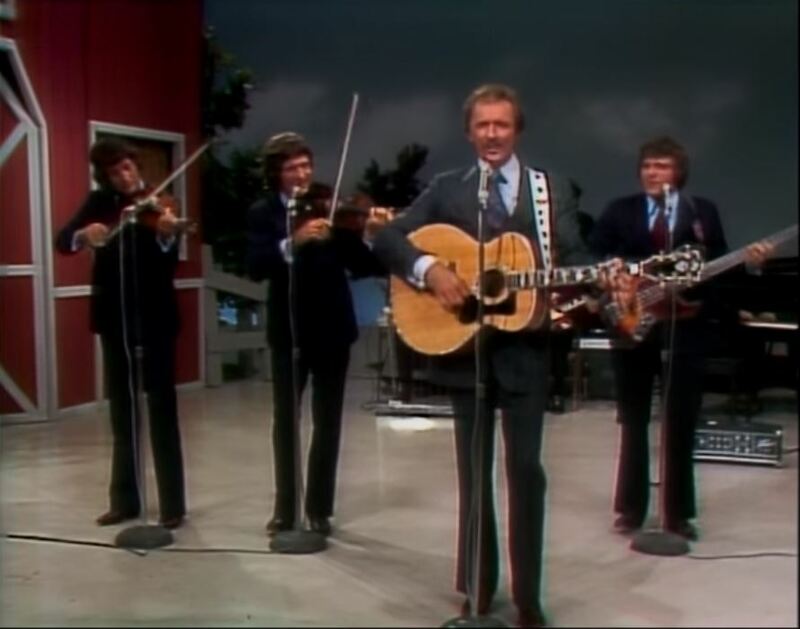 The song was Mel Tillis' fourth number one on the country chart. 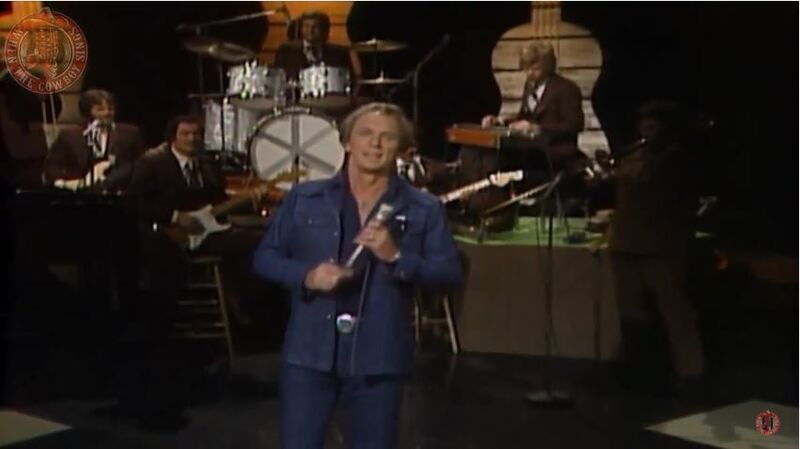 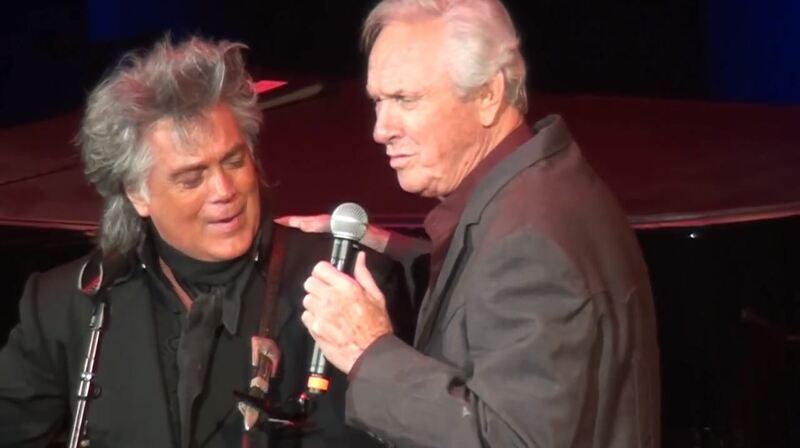 "I Believe in You" stayed at number one for one week and spent a total of fourteen weeks on the country chart.Also recorded by Engelbert Humperdinck on his 1979 Epic album "This Moment In Time". 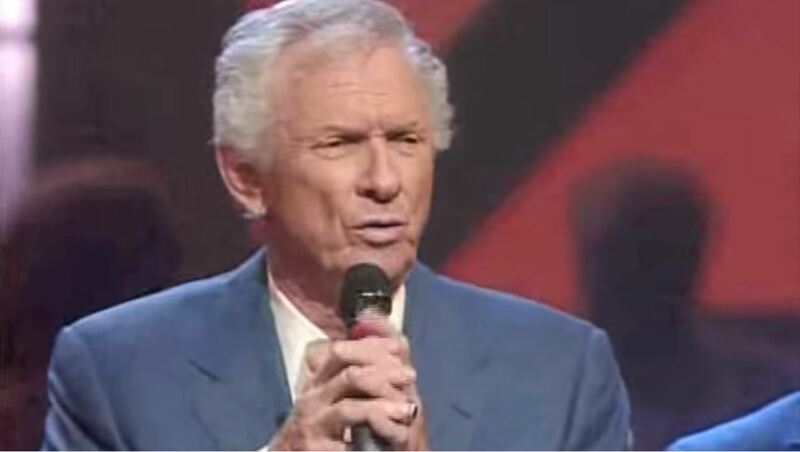 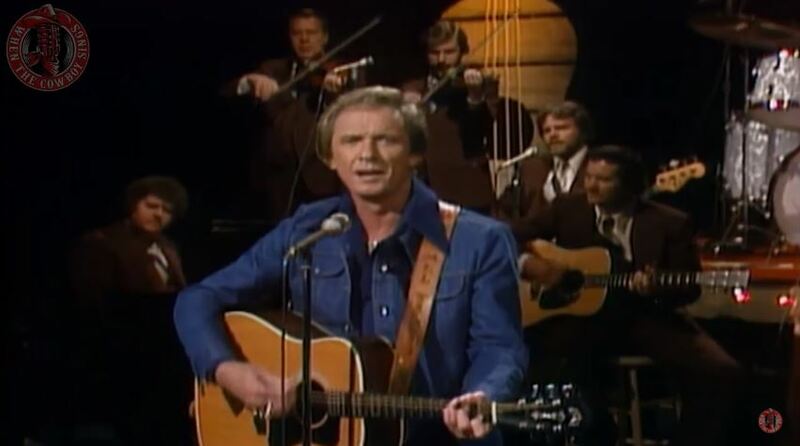 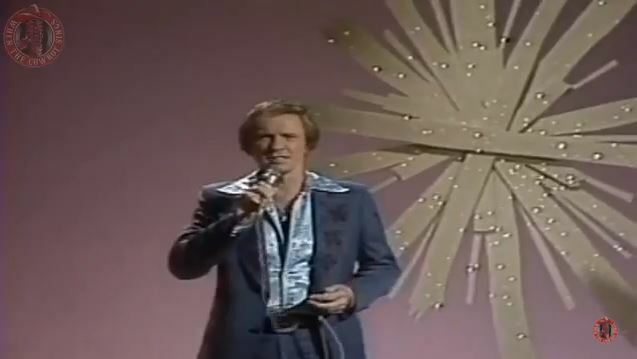 Mel Tillis performs "Heart Healer"